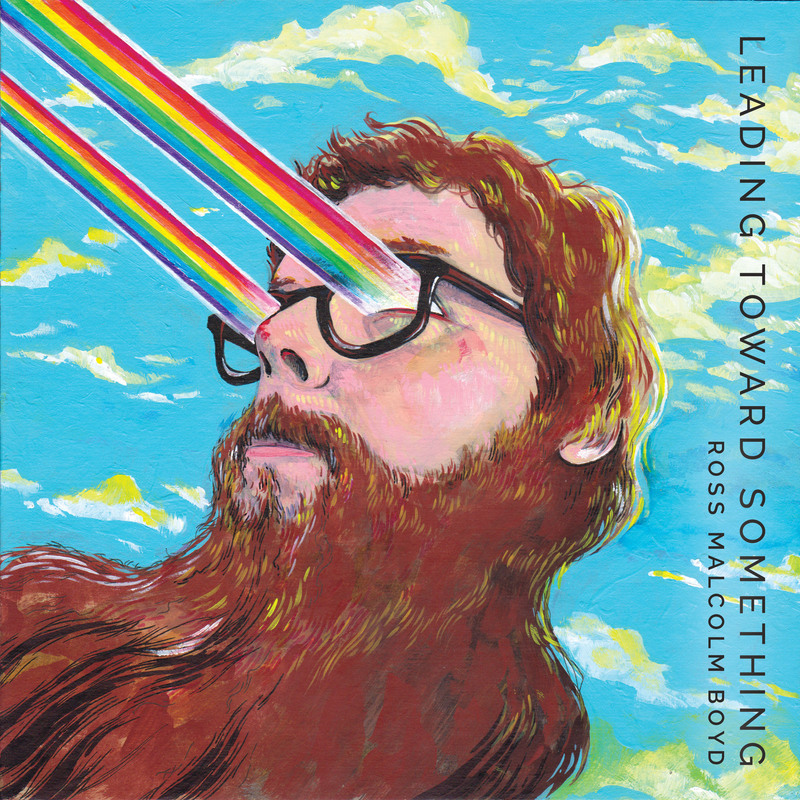 Leading Toward Something is a new EP by Ross Malcolm Boyd. It draws upon a variety of influences from Peter Gabriel to Danielle Ate the Sandwich to create an earnest album about art and dreams and unicorns. Ross Boyd is a musician, music educator, composer and audio engineer currently based in northern New Hampshire but continuing to perform frequently solo (on guitar and ukelele for this concert, and he also performs electronic sets) and with his bands, Tuna Fish Discrepancy (vocals, guitar, keyboards) and Nine Unknown (keyboards, guitar), in southern New Hampshire. Concord audiences may also know him from his work as a production assistant and on-air announcer with New Hampshire Public Radio. His original music & sound design work have been featured in local theater & film projects as well as on NHPR. He has a teaching studio, Tiny Village Music, in Bethlehem, NH and offers songwriting classes & school residencies for all ages upon request. He continues to write his bios in the third person.